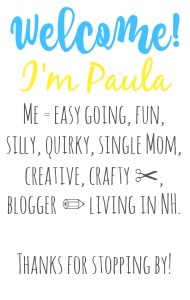 Sincerely, Paula: NO RULES Weekend Blog Party #166! 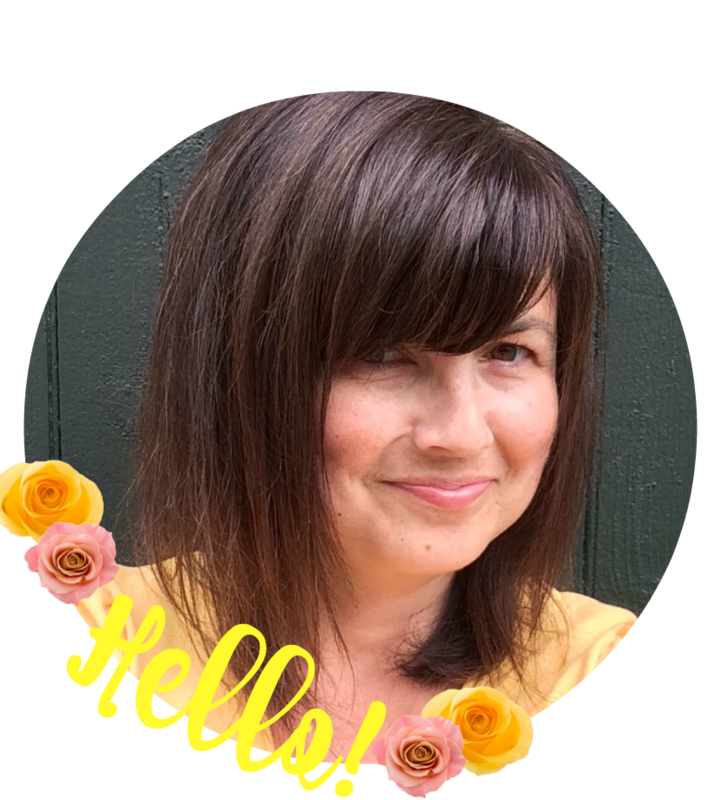 NO RULES Weekend Blog Party #166! Are you ready to find some new blogs to read and get some new followers? Or maybe grow your social networks, or make a sale or in your Etsy shop? There are NO RULES here so go ahead and link up anything you like! The party normally runs from Thursday mornings til 3AM US EST Monday. for more traffic for us all! To get the code just click on the "My Buttons"
Best blog hop on the internet! Happy 2016 New Year Paula. Thank you for No Rules Weekend 166. Love visiting and joining in. Hey Paula, thanks for hosting and for stopping by #OMHGFF today!! Thank you for hosting! Here's a to a wonderful 2016! The new year is already going by too fast! Happy weekend, Paula. I love this "no rules weekend!" Thank you for the opportunity to share and connect with others. The name makes me smile every time too. Wishing you a happy Friday! Hello Paula and happy new year!! Thanks for hosting the fun party!! Enjoy your day and weekend. Another great party! Found a few fantastic ideas here too. Thanks for hosting! Hope you had a great weekend!